Travelling is always inspired by different things, which include, getting away from nasty weather, taking on challenging activities, visiting famous places and experiencing exotic cultures. Morocco is one destination that offers almost everything a traveler may be looking for such as rich cultural heritage, trekking in the rugged Atlas Ranges, relaxing along the sandy beaches or exploring the magical sceneries of the its bustling cities. The Moroccans are a fascinating people; they have endured numerous invasions, civilizations and have ultimately survived. Staying in a Berber lodge is not just a way of trying out unique accommodation but an immersion into one of the most ancient cultures in the world. From the spicy local cuisine to the intricate décor in every room, Berber lodges let you experience a way of life that is both exciting and exotic, like nothing you have experienced before. Berber lodges are mostly located away from the cities, sometimes in the villages and in serene locations where you can relax or interact with locals. This month you can splurge in luxury boltholes like notable Berber lodges such as Maroc lodge, Toubkal lodge and Dar Imlil. One of reasons why people travel is to experience different cultures; staying in a luxurious Ryokan in Japan gives you an opportunity to experience the traditional Japanese lifestyle and genuine hospitality. 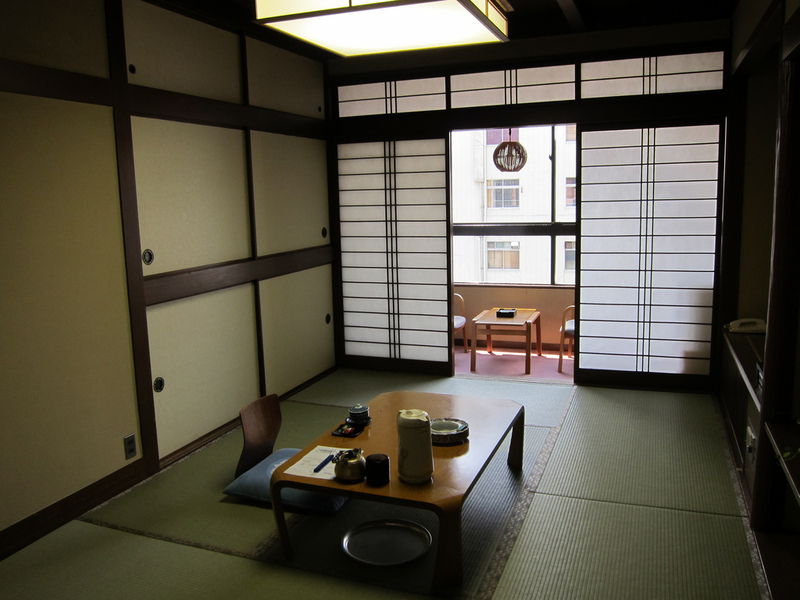 Ryokans combine elements such as Japanese style baths, futon beds, tatami floors and local cuisine, which make them popular among locals and visitors alike. Ryokans range from simple family-run establishments to vast hotel-like premises with hundreds of rooms. Ryokans offer elaborate dinners in the evening and breakfasts, the meals are typically Japanese haute cuisine, which features local and seasonal specialties. Ryokans main emphasis is traditional style and atmosphere, though they may seem intimidating for a first timer, they are awesomely relaxing and offer only the finest in Japanese luxury, it won’t hurt trying one this month. France is one of the holiday destinations where visitors stream in from all directions whether it rains or shines. It is the home of fine living and even when the snow falls, and covers the French Alps; it does not falter or remain dull. The French Alps offer the finest ski areas in the world and as everything else in France, glitz and glamour dots the distinctive ski resorts in way of luxurious ski chalets. Luxury ski chalets in France like these come in different designs and sizes and cater for your every desire, and it is no wonder, they have warmed their way into our list of favorite boltholes this month. Majority of the luxury ski chalets include steam rooms, Jacuzzis, spa, gyms, private indoor pools, extensive wine cellars and of course first class hospitality. The comforts do not end with the facilities but the décor and the furnishings are tasteful and modern. The luxury ski chalets are ideal for couples, families or groups who want to take skiing holidays to the next level.